In addition to the giant works challenging the human imagination, Dubai dream cityis full of secret charm and fameto attract tourists. Burj Park: Located at the foot of the world’s tallest building – Burj Khalifa, Burj Park is the ideal place for you to walk in the afternoon, have lunch or simply relax with an interesting book. From here, visitors can see the Dubai fountains which are lit up at night. Those concerts, fashion shows or outdoor galas are open for free 24/7. Dubai fair: You can find many interesting items in this outdoor market, from clothes to furniture fabrics, pottery and antiques. Market has many stalls selling second-hand and handicraft items, which is open from 1p.m to 5p.m on Friday and Saturday afternoon. This is a great opportunity for you to contact with other people, learn about the history of Dubai as well as the local culture, and find some interesting items. 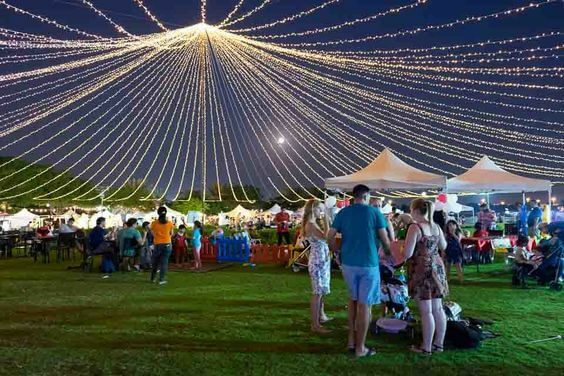 Ripe Night Market: Every Friday evening , from 15-21h, Al Barsha Pond Park turns into a lively night market. Make sure that guests will enjoy delicious food, watching movies, listening to music, and watch the beautiful sunset. 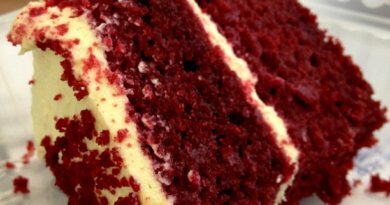 Nightclub Czar: Nightclub is the perfect destination for the boys to hold a birthday party or a bachelor party. Czar has a lot of delicious beverages, glamorous dancers with music program which changes every night. Nightclubs are open until 3p.m with live bands from around the world. 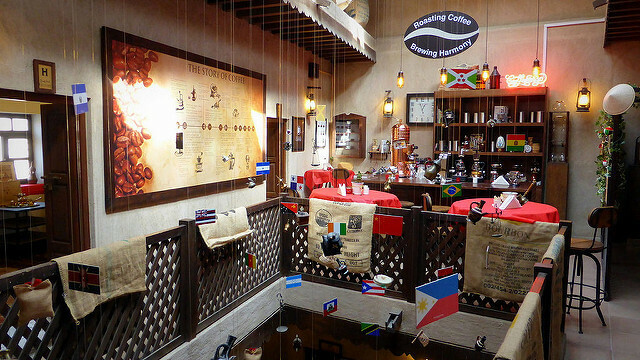 Coffee Museum: Located in the district of Al Fahidi, coffee museum where you can enjoy an espresso or buy gifts for boss. The museum is divided into two floors: the first floor exhibits roasting method of Nations and the second floor are books together with a cozy cafe. This is the ideal destination for those who love coffee to start going on a visit to Dubai. 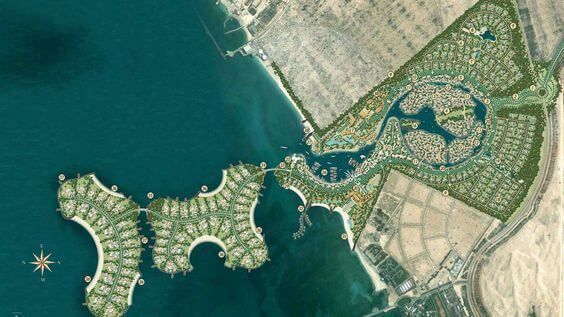 Al Ghantoot Beach: Located between Dubai and Abu Dhabi, paradise waters are quiet for tourists to take rest, sunbathe or try the games on the beach. Jam Jar: This is a community art space for DIY projects (DIY) and community initiatives. Jam Jar has been operating for 10 years, often with art exhibitions, musical performances, films and so on. 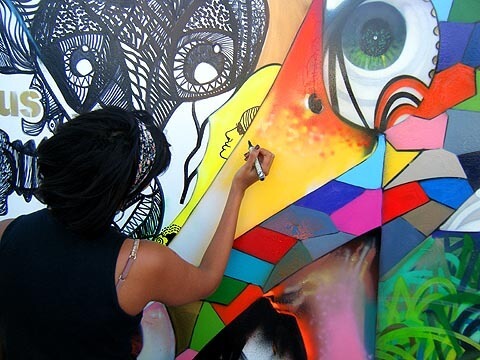 In addition, there are many color canvases, painting tools and coffee stalls. 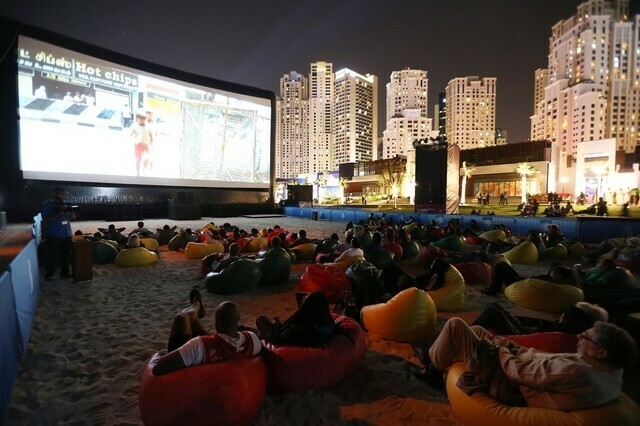 Outdoor Cinema VOX: You can enjoy the films on the terrace of the Galleria shopping mall with ticket prices around 40 dollars. Each guest will be given a blanket and a snack basket. Besides, this movie theater is often closed in the hot summer months and is opened from autumn. Bastakiya District (Old Dubai): Corner of old Dubai was established by pearl and fabric traders, giving visitors feel lost in the 19th century as the streets filled with galleries, cafes and souvenirs concept. 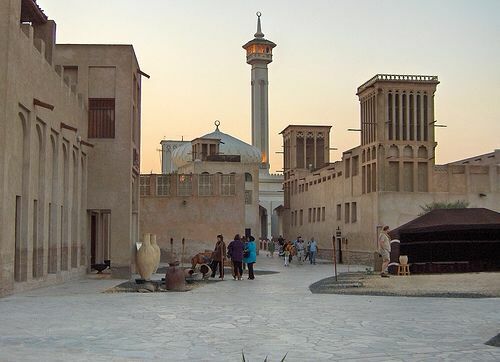 Do not forget to visit the cultural center Sheikh Mohammed, discover architecture and go shopping of handicraft items. When tired, you can stop to enjoy a cup of tea and delicious kebab bread. BiCE Sky Bar (BiCE): The bar located on the 10th floor of the Hilton Hotel makes guests impressed with panoramic view of the city of Dubai. BiCE has many excellent wines and cocktails, Italian cuisines and romantic quiet corners. This is the ideal place to watch the sunset or have breakfast for the couple, despite slightly higher prices. 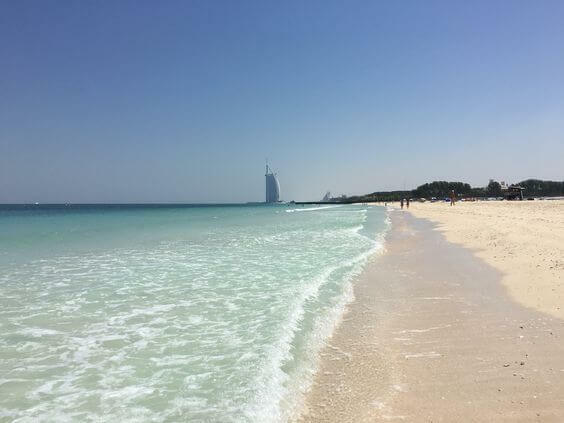 Black Palace Beach: Located in Al Sufouh, small beach for guests to admire the Palm Jumeirah and Burj Al Arab. This is a public beach, with blue water and white sand. 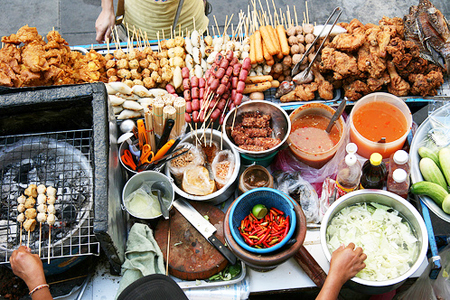 However, no shops are around there so what you need to prepare is foods and drinks before coming here. Author Bio: Lucy Gomez is camp editor at Getcampingwild.com. She grew up in a suburb of Oklahoma and she has been camping her entire life. Camping in the wild is a way of life for her.